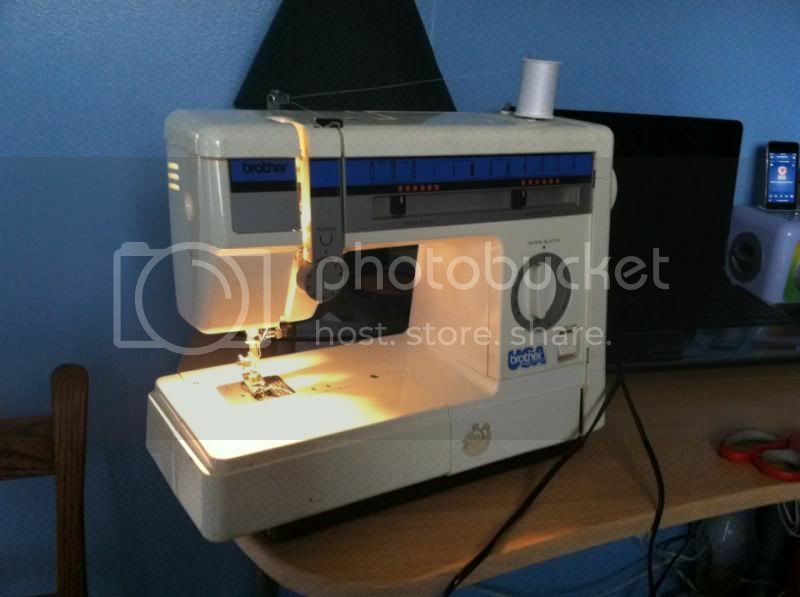 Sewing Machine was one of my lists to have someday. Through this, I can sew my family’s ripped clothes; I can sew curtains or just any kind of crafting. I was very thankful that we don’t need to buy one and use the money from our own pocket as my husband’s family gave me a very nice sewing machine. His grandmother who is now living in the Nursing Home for almost a year previously owned these and just recently, I finally used the machine to sew curtains for our window. It's fun the first time I used this, as I have to make sure that the bobbin, the needle, and the thread are in the right place and still working. Since it’s been stuck with me for almost a year too, this took me hours before I figured out and settles. Now, I can’t wait to sew more curtains and I hope in a long run, I’ll be able to sew different designs for the curtains and covers at home.